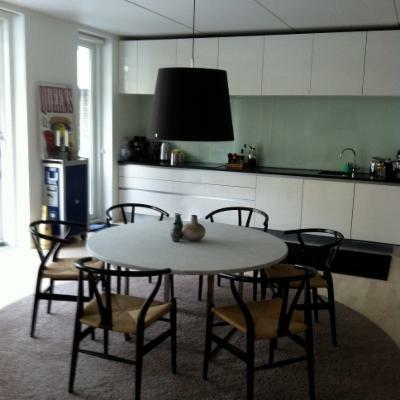 Modern and nice appartment on Islands Brygge in the center of Copenhagen. Nearby you will find restaurants, cafes and the canals of Copenhagen - where you can swim. We also have a little sommerhouse with two small bedrooms in north Zealand (the area is called Asserbo) near forrest and beaches. 45 min drive from Copenhagen.